What's Paula Wearing? 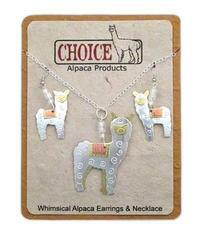 Alpaca of course! We ride motorcycles a lot! 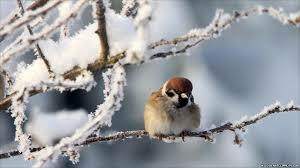 In all kinds of weather. I'm in love, Love, LOVE with our Alpaca Leggings! Alpaca leggings, warm and stylish clothing inside pants or not. that alpacas are curious about you too! Get some before they sell out! 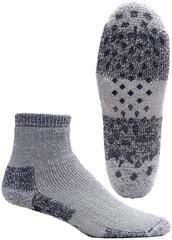 Cute, warm, functional Alpaca Long Johns! 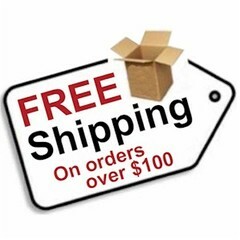 with your order this week. 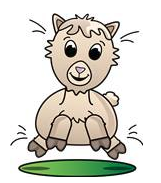 Do you have alpaca fiber to sell? Want to join in on our Labor of Love? 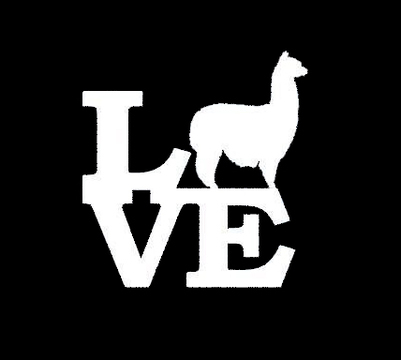 Do you have alpaca fiber that needs a new life as luxurious and functional alpaca products?! 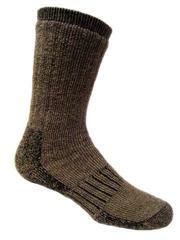 We use USA Grown alpaca fiber for a number of projects like felt shoe inserts, socks, accessories, yarn, batting, etc. 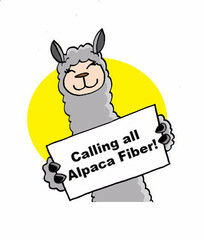 This is a great opportunity to get value for your alpaca fiber while promoting American Alpaca Farms! How does the PurelyAlpaca Fiber Call work? 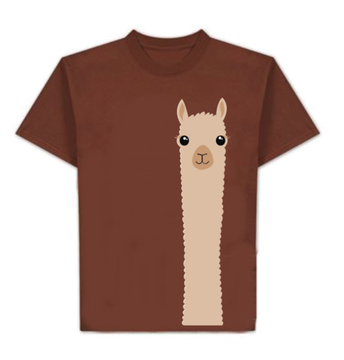 Help us promote alpaca while at the same time earning money with the PurelyAlpaca Affiliate Program.